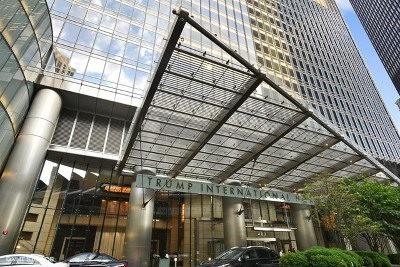 World renowned Skidmore Owings & Merrill Architect: Adrian Smith, the designer of the Chicago&apos;s Trump Tower. 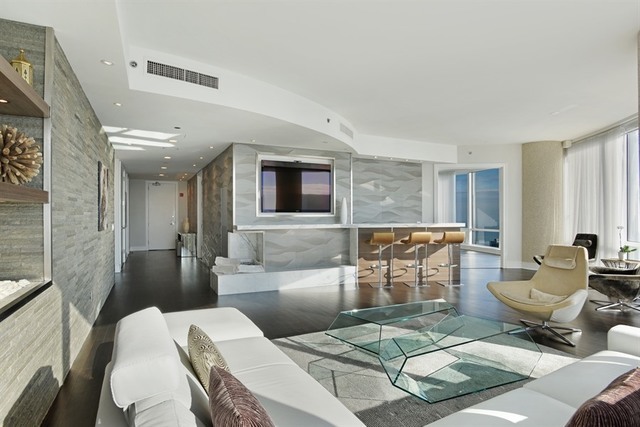 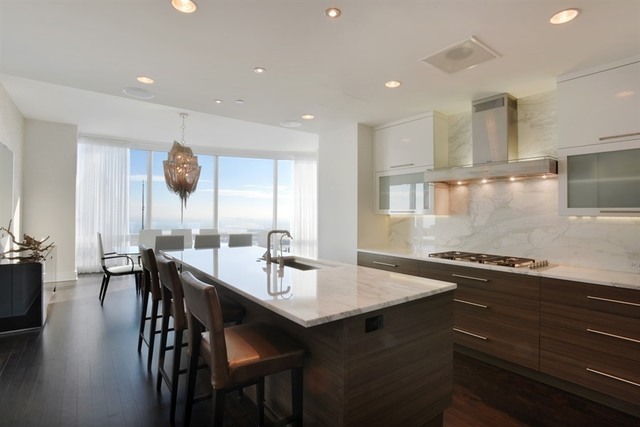 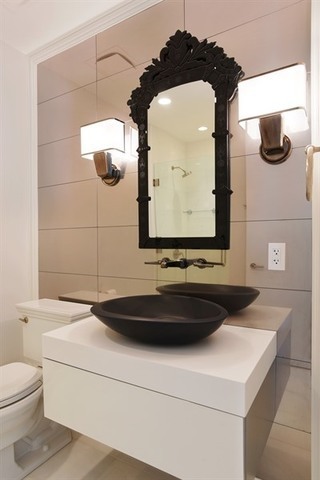 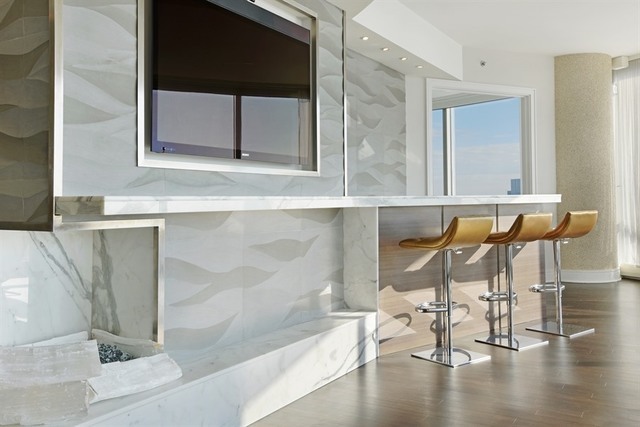 The building integrates three setback features designed to present an impressive visual continuity reflecting the neighboring skyline and water views.Stunning, beautifully remodeled luxury 2 bedrooms + den unit with 2,754 sq ft and 3 full bathrooms. State of the art remodeled kitchen. 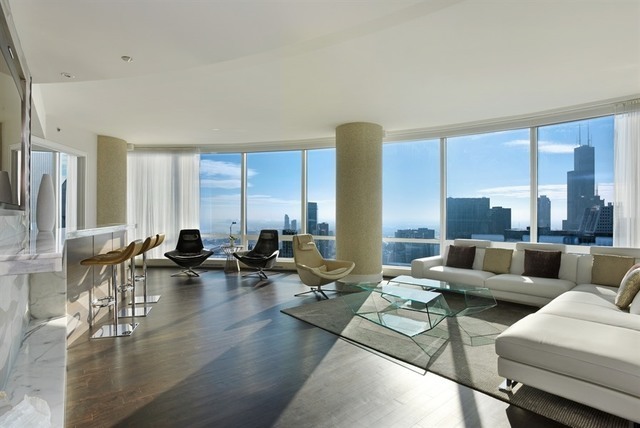 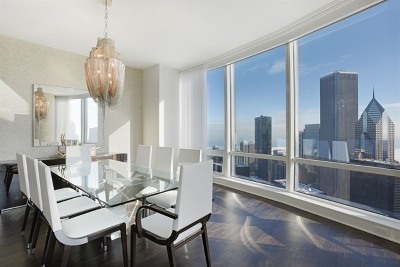 10&apos; floor to ceiling windows, fabulous South East facing light and lake and park views. 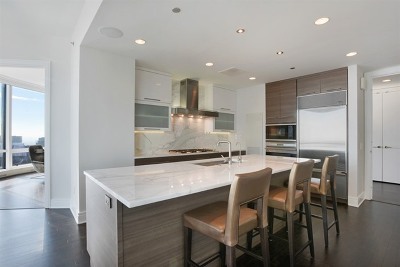 Exquisite custom millwork, Gourmet kitchen includes stainless steel appliances from Sub-Zero, Wolf and Miele. 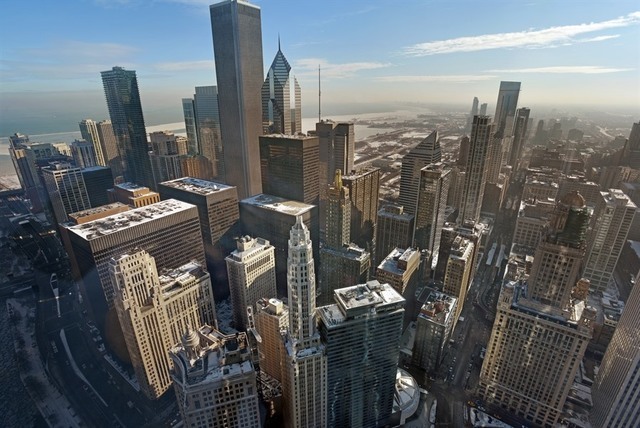 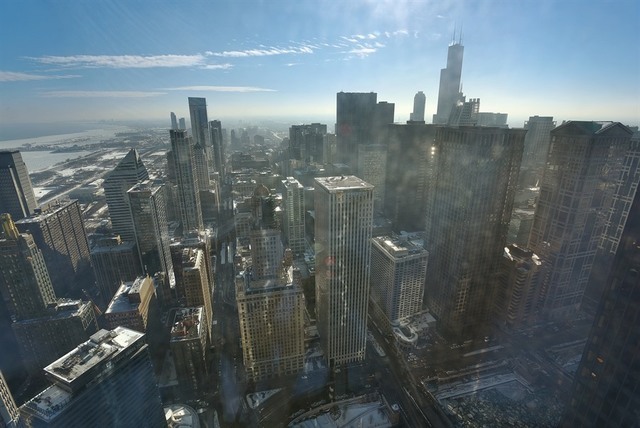 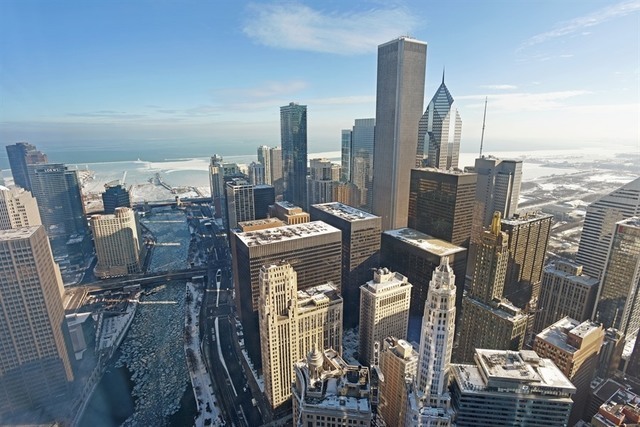 Unparalleled views of the Chicago River and many of the beautiful, iconic buildings Chicago has to offer. 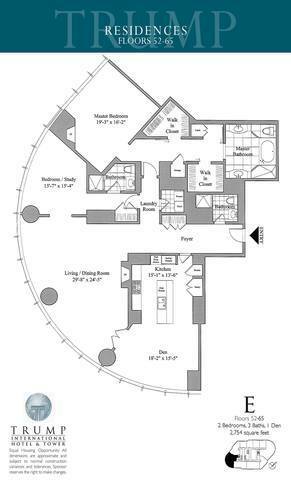 Master suite includes fireplace, spa like bath with double vanity, separate shower and his and her closets. 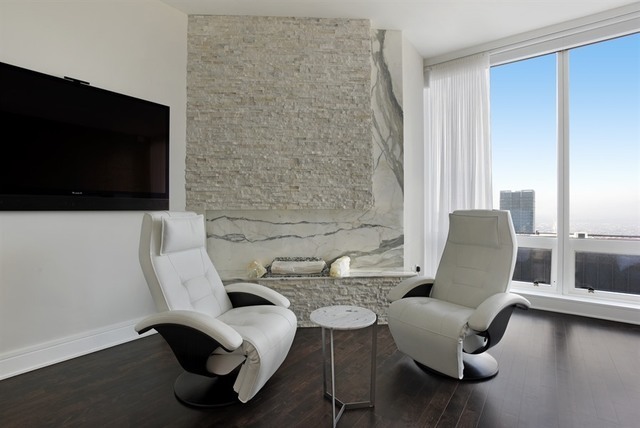 Five star amenities include a world class spa, indoor lap pool, fitness center, 24/7 staff, full time concierge service and so much more.